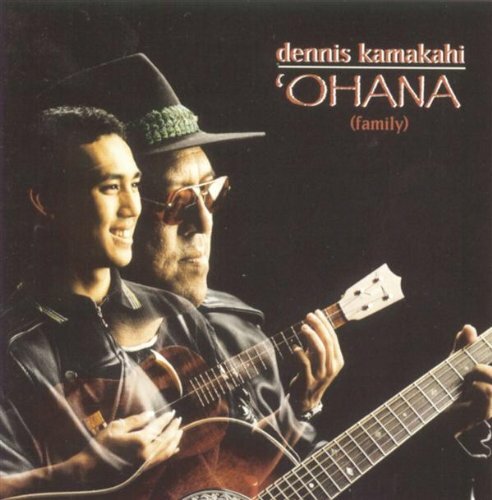 Hawaiian music has recently been brought to the forefront with three soundtracks from the movies and television: The Descendants, Just Go With It & the new Hawaii Five-O tv series. 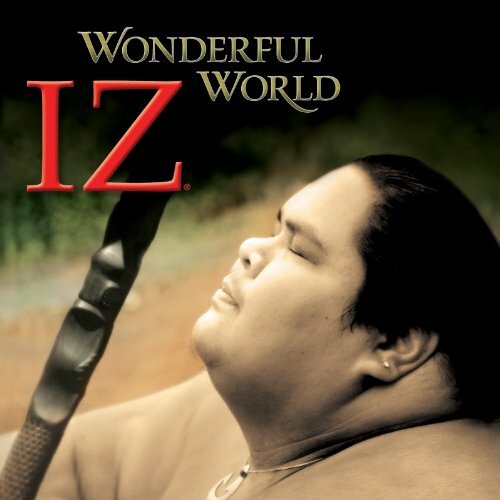 Noticeably absent from two recent blockbuster movie soundtracks based in Hawaii is Iz who also sang beautiful haunting covers of "Somewhere Over the Rainbow" and "Wonderful World". 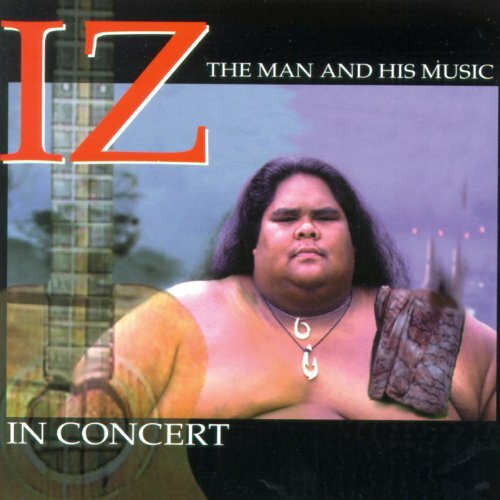 I don't know if his songs weren't Hawaiian enough, over played or just too expensive to license. 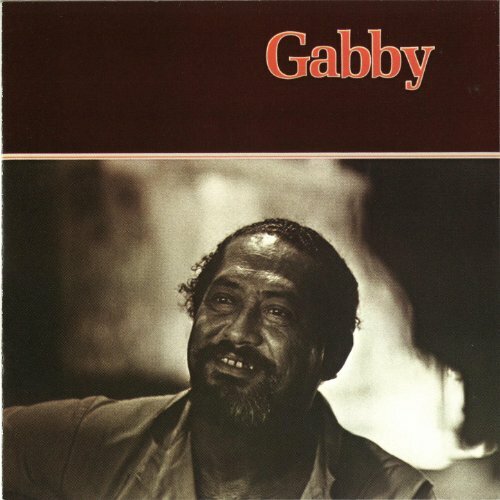 However, many great slack key guitarists, ukulele performers and great Hawaiian singers and musicians such as Gabby Pahinui, Dennis Kamakahi and Jake Shimabukuro have found new audiences thanks in part to Hollywood and their additional exposure on soundtracks to "The Descendants" & "Just Go With It". 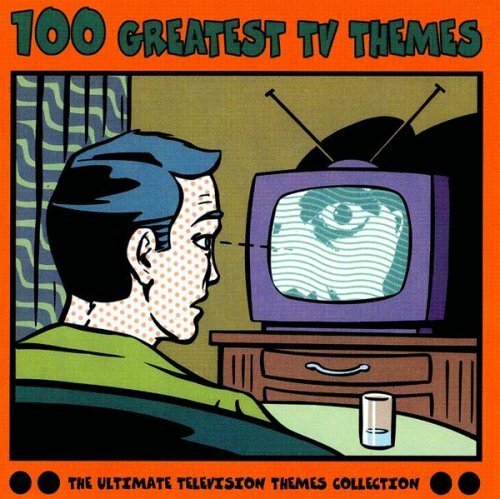 I can't say that I've ever actually seen an entire episode of the original Hawaii Five-O, but to this day, from the first musical stabs of the Hawaii Five-O Theme Song, I'm instantly hooked by its pulsating beat and want to keep listening till the song ends. "Don't mess up the theme song", is what most people cautioned Hawaii Five-O Executive Producer, Peter Lenkov when they found out he was bringing back the iconic television series. In the video below, composer Brian Tyler talks about how he tackled the daunting task of resurrecting the Hawaii Five-O Theme Song. If you haven't already seen Jake Shimabukuro rock out on the ukulele, check out some of his amazing covers on YouTube especially his passonate rendition of My Guitar Gently Weeps. Jake shows that the ukulele is more than just a toy instrument especially on his original composition "Ukulele Five-O". The Soundtrack from Hawaii Five-O features mostly contemporary music from artists Corrine Bailey Rae, Goo Goo Dolls, Swell Season, Ziggy Marley, Jimmy Cliff, Train & Switchfoot but also includes traditional sounding Hawaiian music from John Cruz performing "Hi'ilawe". The Just Go With It Soundtrack features songs from Hawaiian artists such as Ledward Kaapana performing "My Sweetheart" and "Aloha la O Waiane", "Lovely Hula Hands" performed by HAPA and Ledward Kaapana and The All Star Hawaiian Band and "Kaulana O Hilo Hanakahi" by Herb Ohta. 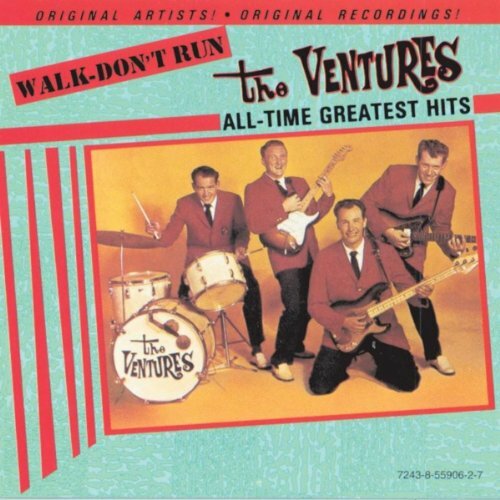 There is no official soundtrack release, but music from the movie is available as individual song downloads including "Every Breath You Take" by Jake Shimabukuro and the emblematic "Hawaii" by The Beach Boys. See the video below which has Full House actor turned musician John Stamos sitting in on the gig playing drums. 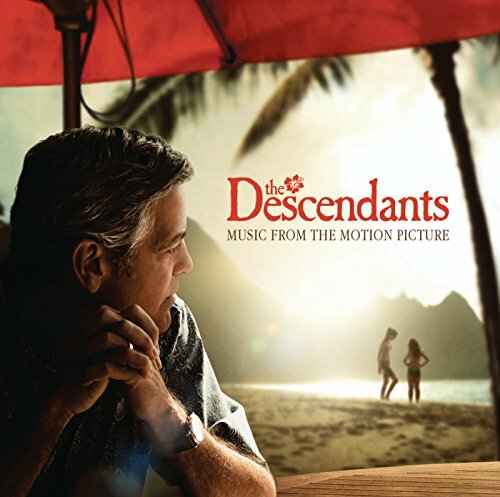 Released in 2011, no movie has done more recently than Alexander Payne's The Descendants Soundtrack to elevate awareness of Hawaiian music. Songs were carefully selected and gently interwoven into the film's narrative to help establish the movie's tone. Music Editor and Executive Music Producer Richard Ford found the process both challenging and infinitely rewarding in searching for nuances that would match Payne's subtle dramatic story telling style. Great pieces of contemporary epic music in a show complete with lights, ballet, and some amazing soloists (voice, electric cello, electric guitar). The Lock Stock Soundtrack refers to the iconic film soundtrack from Lock Stock and Two Smoking Barrels, the 1998 British crime film by Guy Richie.